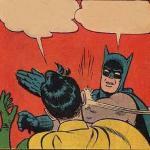 BURN ALL YOUR NIKES! WAKE UP, SHEEPLE! 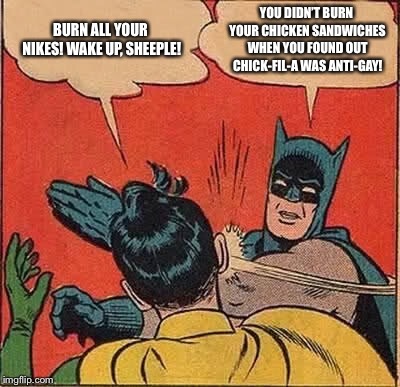 YOU DIDN’T BURN YOUR CHICKEN SANDWICHES WHEN YOU FOUND OUT CHICK-FIL-A WAS ANTI-GAY!